It's also the time of twitter ditching the 140 character limit. I have always thought Twitter should have dropped that limit a few years ago. After all, Twitter allows a tweet to include a photo and a video these days (up to 512mb a video). Jack Dorsey summed up his thoughts brilliantly here on 5 Jan 16. The real beauty for me is the ability to edit a post. With a tweet you cannot do that, albeit delete and tweet again. Another feature is how blogger will paste any code (from twitter, youtube etc) to embed a tweet, video or pretty much anything else you can find. Nearly all Google services work this way, look for the Share Embed buttons. 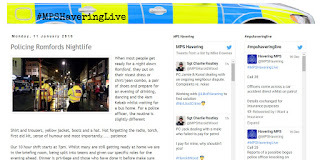 A blog post can stand out head and shoulders above a tweet when photos or slide images and placed strategically to match the text. I use a lead image, and then right, left right images as the post progresses. 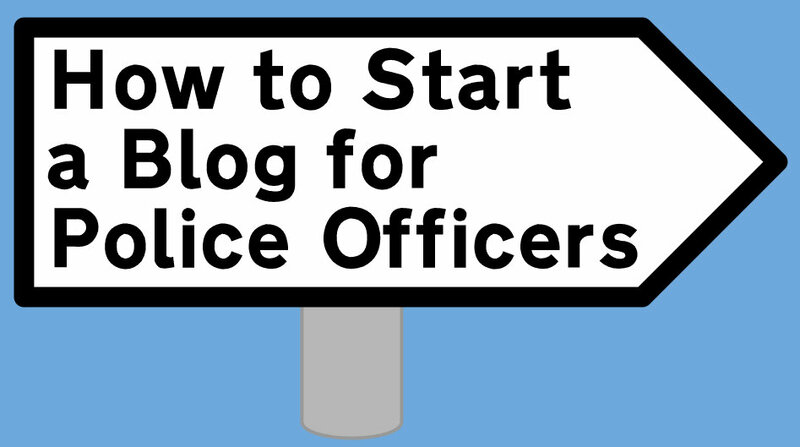 This post will take you from zero knowledge and help you take that smartphone in your pocket and use it at speed to create the perfect blog. 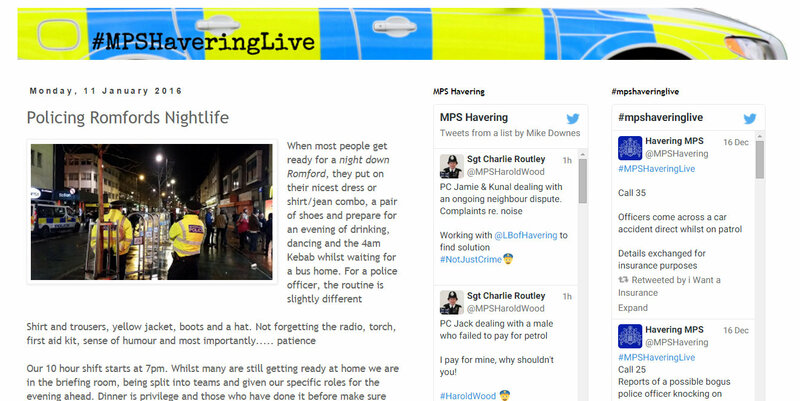 As a real life example, Sgt Charlie Routley has already started at MPS Havering Live where his first post has seen massive readership and I'm told he's already working on a follow up. 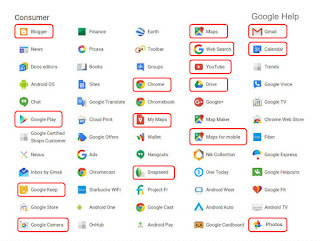 You will need One Google Login, which gives you access to over 100 free services like: Blogger, Photos, Maps, My Maps, Drive, Calendar, Chrome, Keep and YouTube. In the UK, 91% of people use Google to Search and mobile is now bigger than desktop and that's why I'm making it very easy to get started. 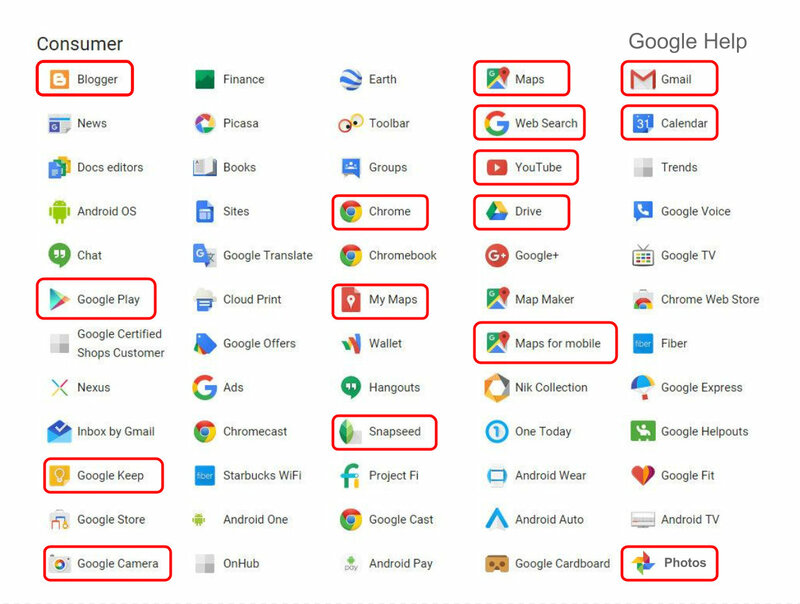 It's also the reason why I'm using Google Products as if you want to be found in Search easily, then keep it google. In the latest survey, there were 24,093 Distinct Android Devices (Open Signal, Aug 15). Samsung have the biggest market share at 37.8%. I mention this as what I will show you will work immediately on smart phones or tablets (as well as desktop). If you are an iOS user with an iPhone or iPad, then all you need is One Google Login, Chrome and maybe a few free Google Apps from the itunes store (see Resource list below). The following videos have been made using a windows 10 laptop and a Nexus 7 Tablet (screen recording using OBS win10 and AZ Screen Recorder tablet). 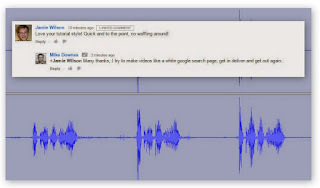 Video Four: Hopefully I won't need to make one, but I did make a Blogger Talk Series One set of videos in Jan 2014 - loads of advanced features, playlist below..
Bluetooth Mini Keyboard extremely handy, I use this item as my full time keyboard, even with win10 laptop. 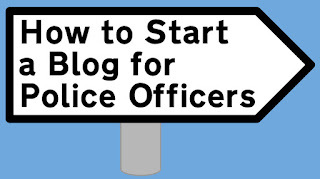 Footnote: There are many example of a police blog blogspot to search for. However, advanced users may add a custom domain which which makes it harder to spot what built the website (ie blogger, wordpress etc). Which is all good, as any site should be defined by it's content not it's brand. Right click any website, select view page source and look for the Blogger Template Style which is usually on a blogspot site. Fun fact, did you know about..